First time, I heard about Google TV! It launched on last year, but not many people interested in this? It also used the Youtube, Shows and Movies like Netflix, Amazon Instant Video, HBO GO, & more. If you are web user who watch TV, you can try the Google TV. There are two ways to get Sony Internet TV or Blu-ray disc player. You need to pay this fees, not FREE. I think that it is similar as ASTRO, but this required to use the Internet connection. They bring more apps from Android Market and new userface design to make you use it so easily. 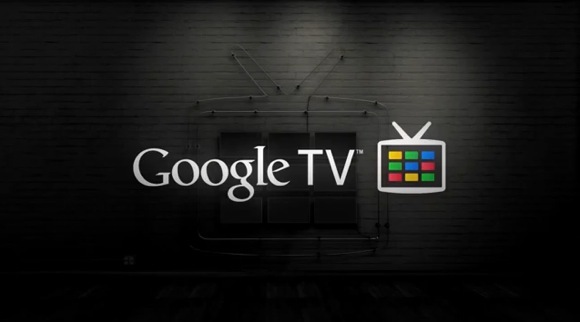 In United States, Google will launch new service, Google TV to bring the Web to TV screens on next year. It is not available for our country, Malaysia. I think that it's hard to get Google TV because we get a disadvantage about using the internet connection speed. So, it still is not very fast so, some people cannot wait to watch online TV or movies. Google Malaysia can do it if this service will reach Malaysia? We sure know that ASTRO still is very popular than Google TV in Malaysia because their service provided alot of channels; drama, music, discovery, movies and many. We also happy with the subtitles available in ASTRO like Bahasa Malaysia, Chinese, Tamil or English, this is what disability community need to watch TV with the subtitles. Today, the population of Internet users still increased until now. 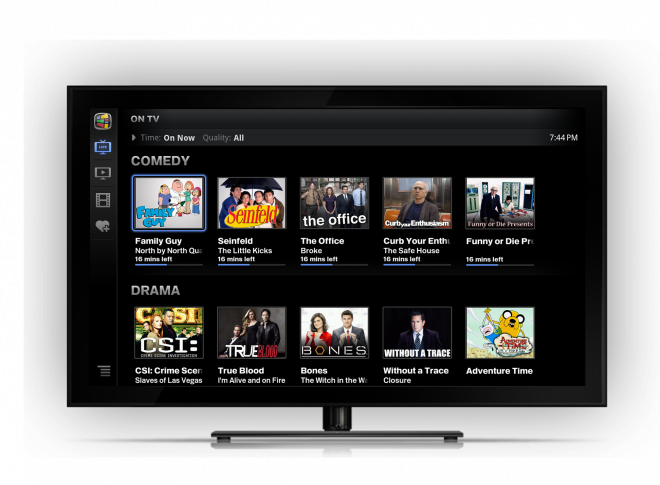 You think that Google TV will beat ASTRO or not?